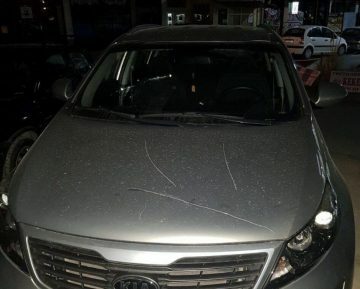 Former Prilep Mayor Marjan Risteski again his car vandalized again, in an intimidation attempt aimed against the opposition in this city. 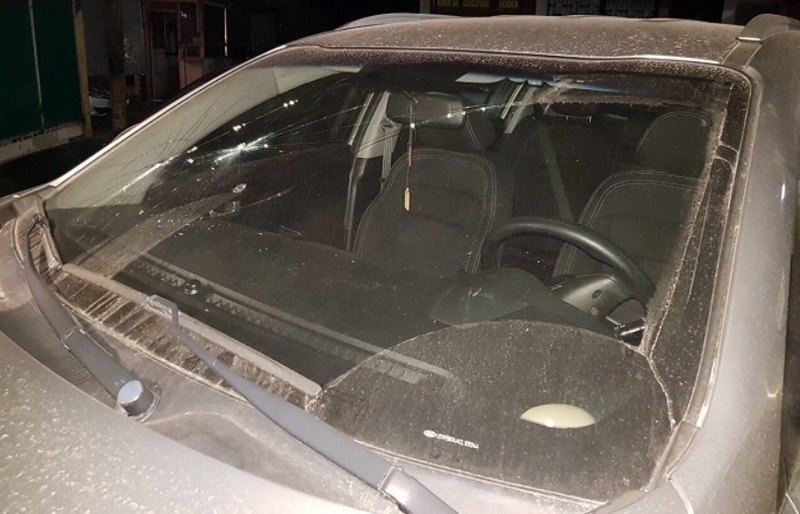 The attackers broke the windows, cut his tires and wrote threatening messages on the car. 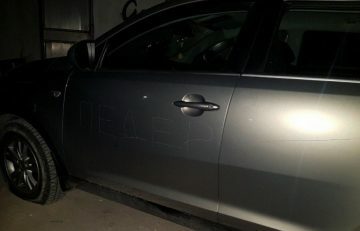 Police still haven’t identified the attackers from the first attack, and Risteski doubts they are even looking for them, considering the intimidation aimed at him by the central and local Government. The veteran from the 2001 war was one of the first VMRO-DPMNE officials to be charged in the extensive campaign of political persecution initiated by the SDSM Government.